With a 5.7” Full HD+ Max Vision display, advanced imaging software and a long-lasting battery, the Motorola Moto G6 is impressive any way you look at it. 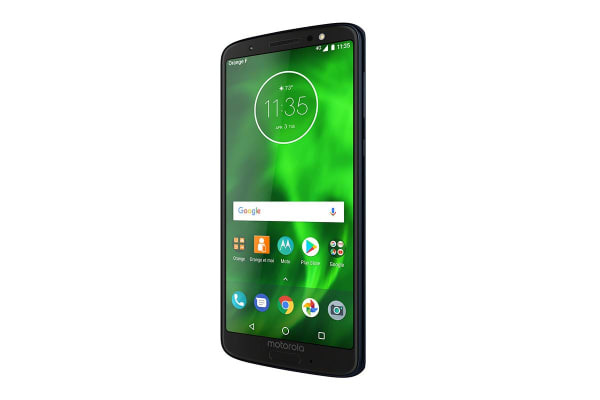 The Motorola Moto G6 is completely wrapped in scratch-resistant Corning Gorilla Glass with a 3D contoured back for a comfortable grip. Get through a full day on a single charge with a 3000 mAh battery. When it’s time to power up, don’t slow down. The included turbopower™ charger gives you hours of battery life in just minutes of charging. Unleash your inner shutterbug with dual rear cameras and advanced photo software. Shoot timelapse video. Take wide-angle selfies with fun face filters on the 8 MP front camera. Plus, use the smart camera system to learn more about objects and landmarks around you. Enjoy your favorite apps, games, and videos without lags and interruptions on a blazing-fast Qualcomm Snapdragon 1.8 GHz octa-core processor. With powerful graphics capabilities and 4G speed, you don’t have to sacrifice video quality for a faster load time. 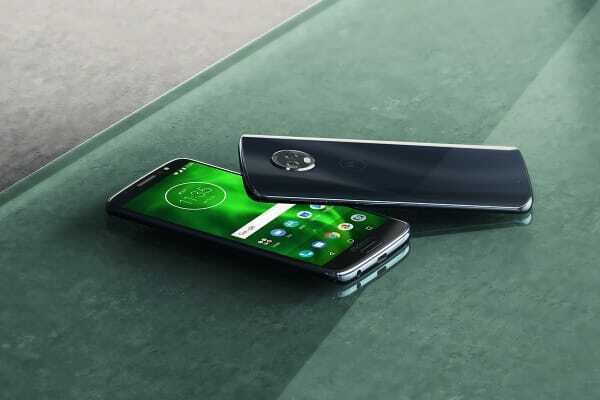 Moto G6 is completely wrapped in scratch-resistant Corning Gorilla Glass with a 3D contoured back for a comfortable grip. Also, a water-repellent coating helps protect the phone from accidental splashes or light rain. 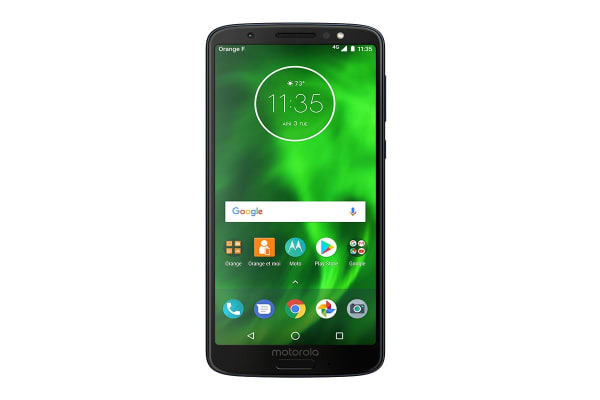 Moto G6 is built to help you access features and content quickly, easily and securely, so you can have more peace of mind. Best of all, a water-repellent coating helps protect the phone from accidental splashes or light rain.